My name is Kekoa...which means warrior. 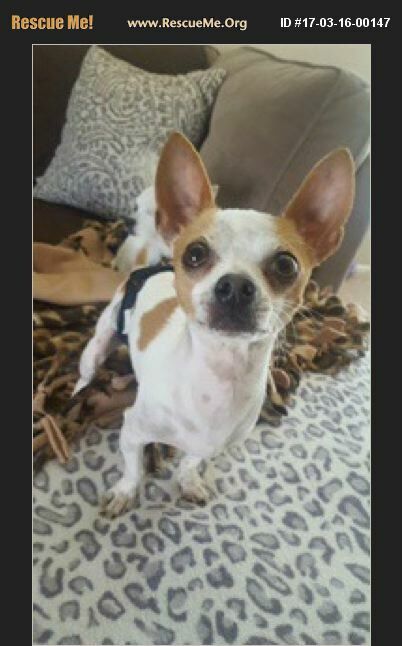 I am about 3 years old, neutered male and a whopping 5 pounds. I am very happy and love attention. I like to be held and cuddled when I want to sleep. I love chew bones, they are probably my favorite thing but I do enjoy playing with my toys too. I walk very well on a leash and am learning to enjoy car rides. I did come from a shelter...so some things are new to me and my foster mom is working with me to get better at potty training and chasing cats. I get along with other dogs, big or small...I tend to think I can boss them around. I haven't had much interaction or experience with kids yet.